Locally created and owned since 1993! If you like soft breads, this is the place for you. 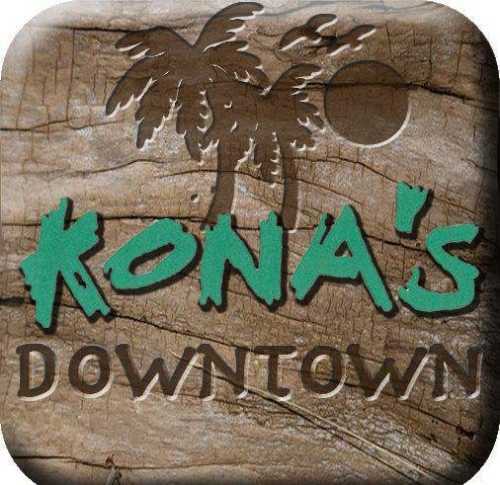 Kona's Sandwiches Downtown sell bread to over 30 local businesses in Chico as well. They are famous for satisfying hunger needs with quality customer service and unbeatable prices. 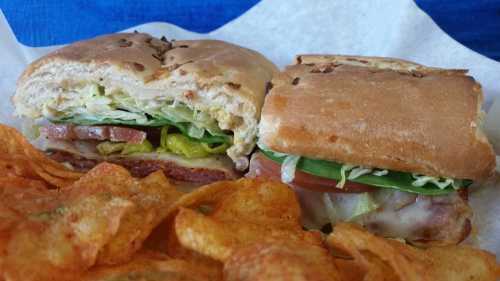 Sliced to order sandwiches on bread baked from scratch daily! 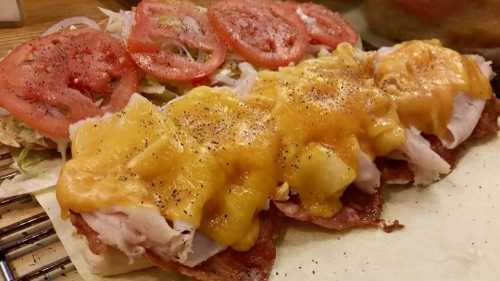 Toasted versions of every sandwich available. Party subs and platters available.